Creators Update is the name of Microsoft’s next Windows 10 major update. The update is scheduled to arrive early spring 2017 and for free. Microsoft announced at the October Microsoft Event what Windows 10 users can expect in the next Update of the OS. The Update is geared towards a generation that want to create. Microsoft’s Executive Vice President of the Windows and Devices Group, Terry Myerson, speaking out at the event about the update outlined 3 major updates Windows 10 users can look forward to. Coming as a free update early next year to the more than 400 million devices running Windows 10 and available to Windows Insiders this week. Expanding vision for mixed reality. Virtual, Augmented reality and holographic computing with 3D for every one. Create share and experience 3D in mixed reality. 3D helps to bring your ideas to life. 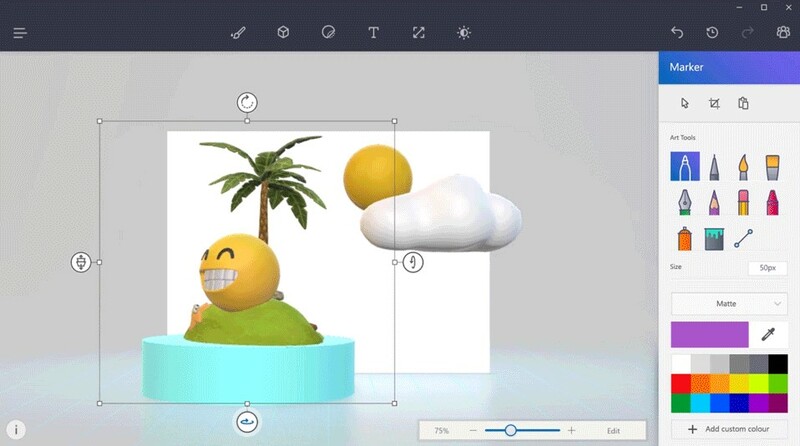 With 3D in the Windows 10 Creators Update you can capture, create, view and share in 3D. Microsoft says “See how amazing the world is when you unleash your imagination in a new dimension”. Gamers can experience best in 4K gaming and in game broadcasting. 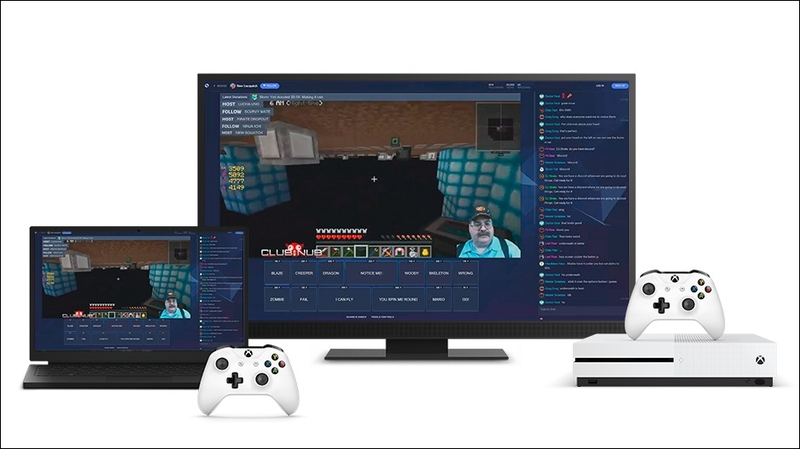 The Windows 10 Creators Update will allow gamers to easily broadcast their gameplay and create their own tournaments. Integration of new stream service Beam, built into the game play. So you can share or watch live game streams and interact in real time with broadcasters as well. Read more from the Xbox wire. A faster way to connect and share with the people who matter most, family, friends, collaborators and fellow gamers. Microsoft wants to put the people who matter and you care about in the middle of your Windows 10 experience. How do they achieve this? Well, there’s a new feature called MyPeople. Your most important friends, family, and co-workers will be instantly accessible. With Windows MyPeople, you can pin your favorite contacts to the Windows task bar and easily drag and drop any document, photo or video right on top of the contact for easy sharing. You can receive unique notifications, Shoulder Taps, and easily view and open emails, IMs, shared documents and more, all in one place. The Windows MyPeople experience is also integrated across universal Windows apps for easy sharing. Current Windows 10 user statistics; Over 400 million people using Windows 10. That’s over 600 people who choose Windows 10 every minute of every hour of every day for the last year. Spent 200 billon hours of lives on Windows 10. 500% increase in gaming. 3 times as many developers building Windows 10 apps. Just like the other major Windows 10 update, I expect this to arrive in April 2017. You can also trial out these update before their release by becoming a Windows Insider. There are may more features coming in the update. Check out more details of the Windows 10 Creators Update from our friends at Windows Central. What do you think about the OS update announcement? A step in the right direction, a new set of disruptive helpful tools? share with the community. We’ll like to know hat you think.